We hope you enjoyed 2016 Vinyl Christmas. 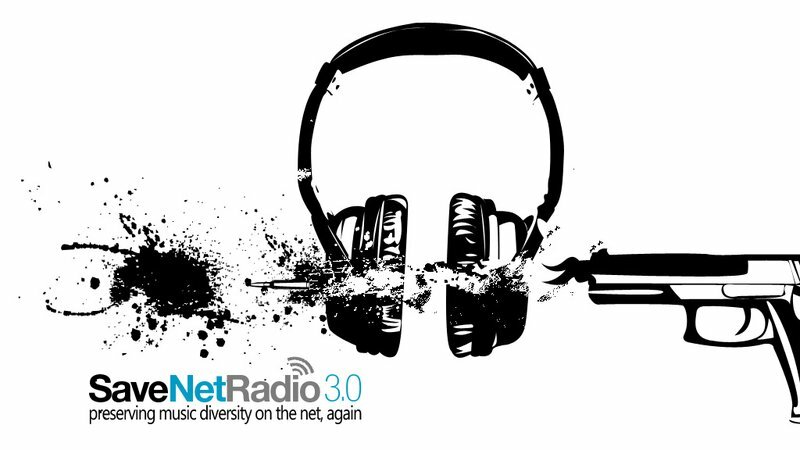 We are back to playing the most eclectic mix of music on the internet, 24/7! Vinyl Christmas is coming! 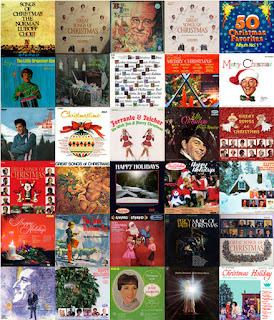 168 hours of the best retro Christmas Music....All on Vinyl. Just as you remember it! 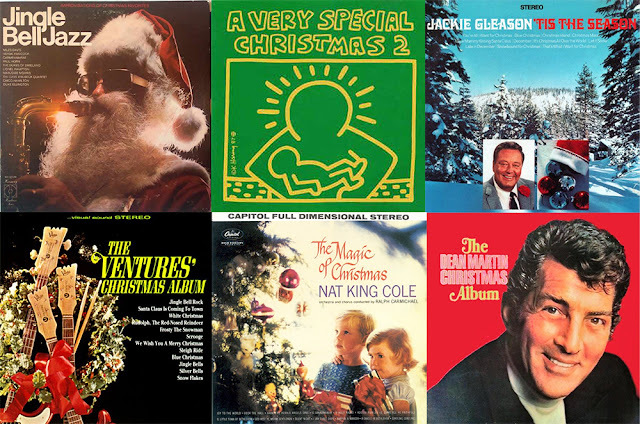 Starting on December 20, Vinyl Voyage Radio is pulling out the greatest Christmas music from its archives. 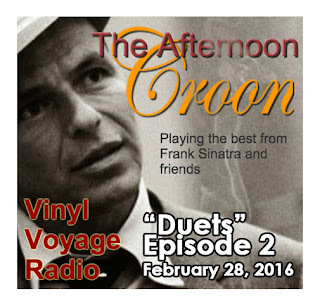 This is music that you may have grown up on: Arthur Fiedler, Perry Como, Frank Sinatra and many, many more. This is the fourth year for the Vinyl Christmas. Each year we have added more Christmas albums to the mix. 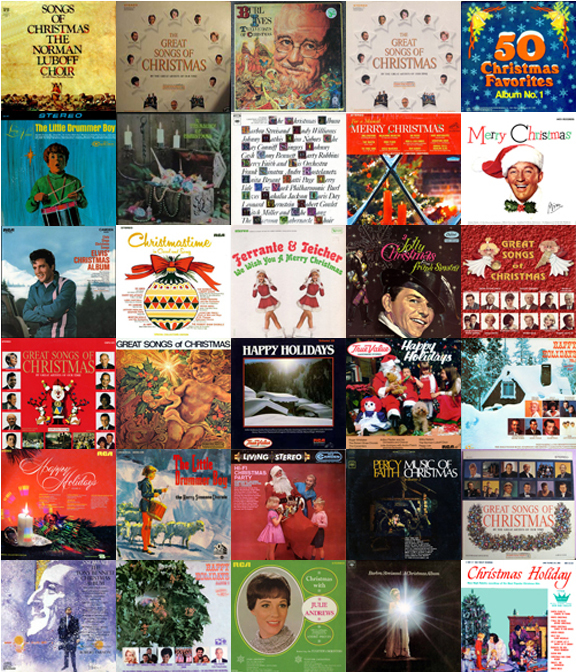 This year we have added albums from Perry Como, Herb Albert and the Tijuana Brass and Sandler and Young. 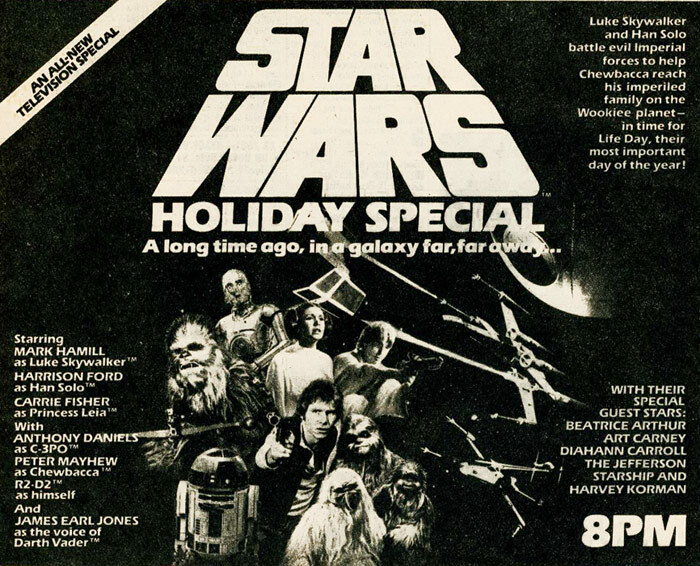 If you are tired of the monotony of the Christmas selection on terrestrial radio, give us a listen. Vinyl Voyage Radio is the perfect accompaniment to your 2016 holiday season. 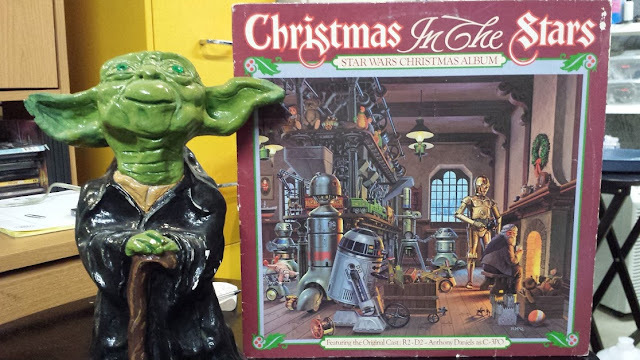 The Vinyl Christmas will run from December 20 until December 27. This month we are going back to 1982 for the classic K-tel album Radioactive. This album features the Police, Pat Benatar, REO Speedwagon and many more. 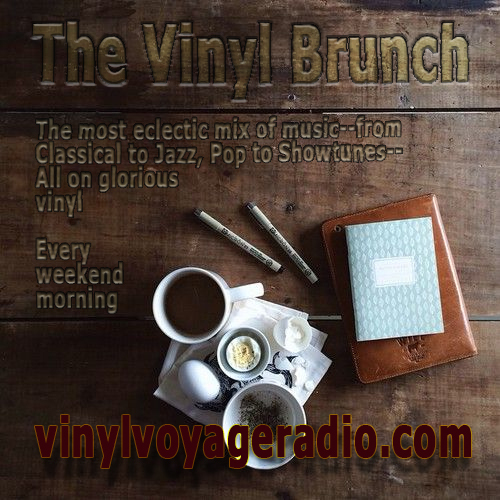 Listen every weekend or on demand at Mixcloud. 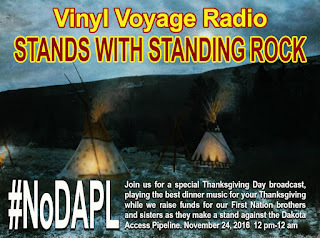 As you get ready to sit down to your Thanksgiving meal with family and friends, here are some videos that will help you understand what our First Nation brothers and sisters are doing in North Dakota for #NoDAPL. The first Thanksgiving was 395 years ago and represents a wonderful moment when cultures came together in solidarity and peace; a vision of what America could be. Right now, our First Nation brothers and sisters, representing over 250 distinct nations, are making a standing in North Dakota against the Dakota Access Pipeline. This pipeline not only threatens sacred sites around the Standing Rock Sioux Nation, it also threatens the water that supplies the reservation. On Thanksgiving Day, Vinyl Voyage will be playing the best dinner music from our archives while also honoring those who are braving the freezing weather in North Dakota. We will play some Native music along with the calls for action. Hear Native men and women talk about their struggle against the pipeline. It's the least we can do on this Thanksgiving 2016. 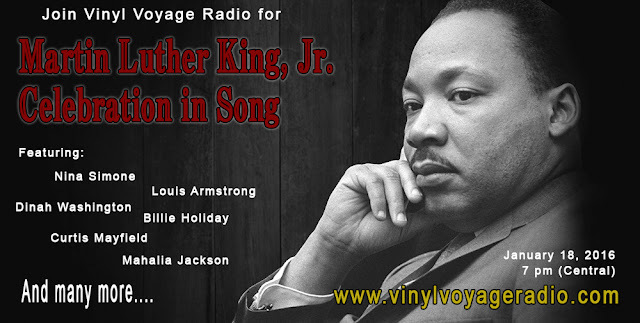 This special broadcast will begin at 12 noon, Central time. 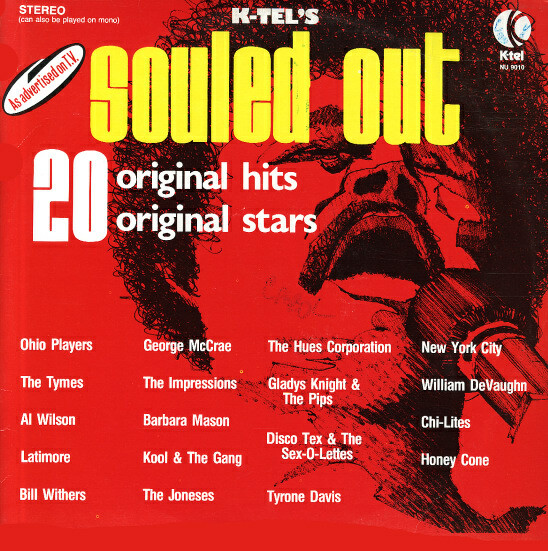 This month, we are taking a time trip back to 1975 for Souled Out, a K-Tel compilation of Funk and Soul classics from 1975. The album features Bill Withers, Kool & the Gang, Gladys Knight and the Pips, the Hues Corporation and many more. Like its counterparts, Super Bad and Super Bad is Back, this album is more of a concept album capitalizing on the early 70s trend in blaxploitation films. 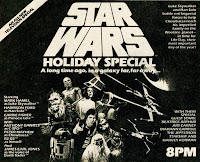 Although, by the time of its release, blaxploitation was losing favor in 1975. This album was new when I purchased it on Ebay. On this episode, we will play it for the first time. 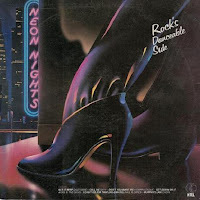 Included with the album was a bonus: a K-Tel catalog from 1975. 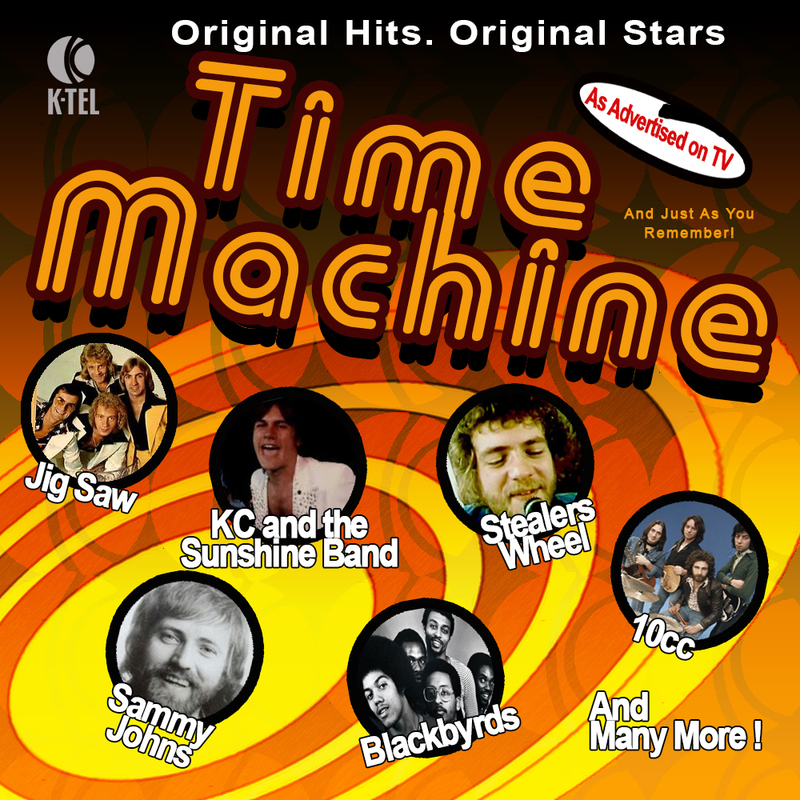 This is a treasure from the glory days of K-tel. Here is a .pdf version. Read it. Download if if you like. Enjoy. Or listen to it at any time at Mixcloud. We have been streaming on Radionomy for the last 9 months. 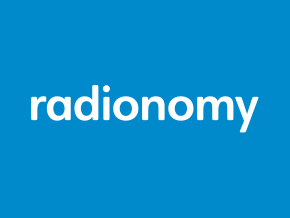 However, we haven't been able to reach the threshold that Radionomy has for listeners and, as a result, we will soon be deleted from their servers. But that's okay. We are transitioning to a new service, Sonixcast, which is out of Canada. Now, we will be able to be listed in Tunein again and many other sites. 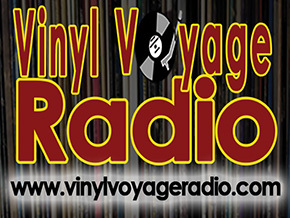 So keep looking for all of the new opportunities to stream Vinyl Voyage Radio. Oh, and one last thing: we will once again be commercial free! I've been out of commission for a few weeks. So, while trying to catch up with work this weekend, I also loaded several vinyl albums into the Vinyl Voyage library. Here are the new additions, for the first week of October 2016. How's this for eclectic? 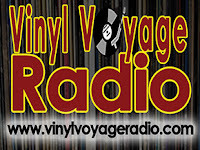 It's another Monday here at Vinyl Voyage Radio---a Manic Monday! 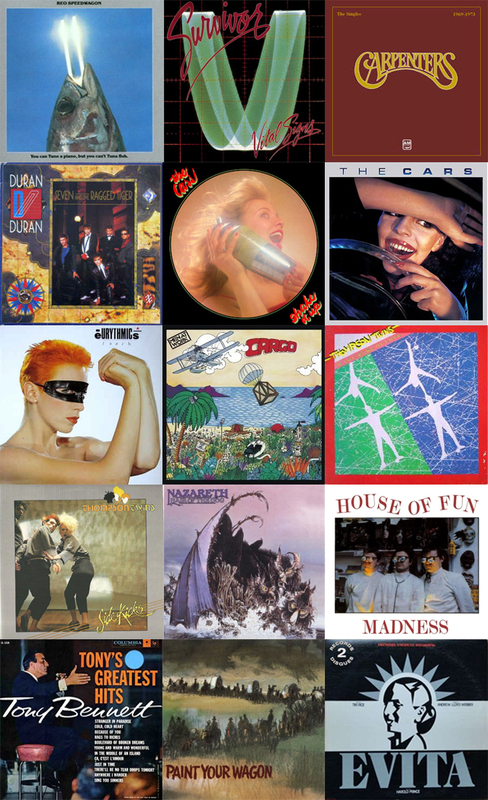 All 80s music, all day long. Played on glorious vinyl. What better way to celebrate Independence Day than with some classic K-Tel albums from the 70s? 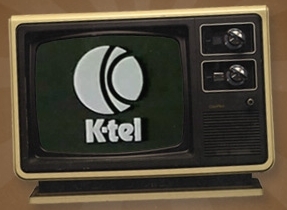 Join us starting at 12 pm (central) for a marathon of 10 classic K-Tel albums played in a row. 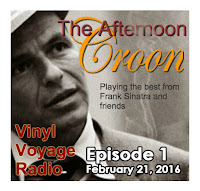 Okay, I am little behind in getting new episodes of AiV on the air. But today is the day! 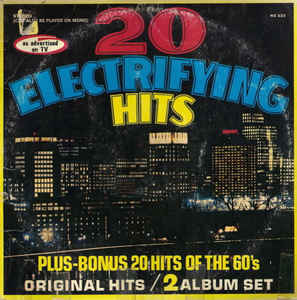 Episode 38 features the great K-Tel compilation from 1972 entitled, 20 Electrifying Hits. 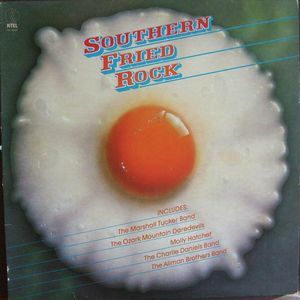 This album features some great tracks from BJ Thomas, James Brown, Beverly Bremers, Honey Cone, Sly and the Family Stone and many, many more. 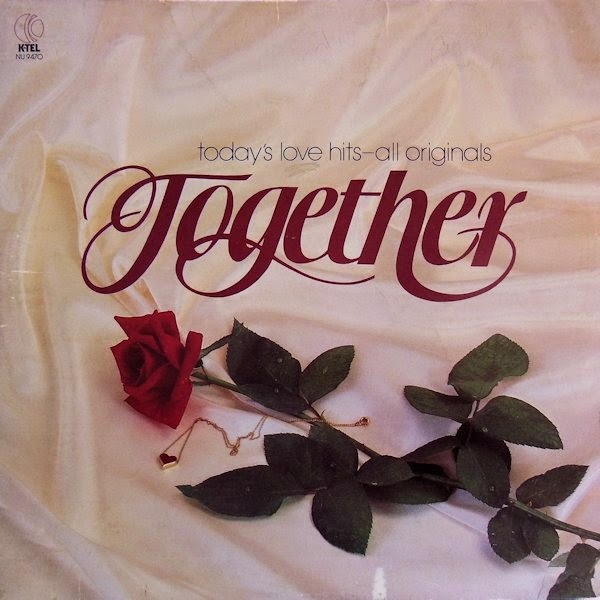 A great collection of early 70s hits. 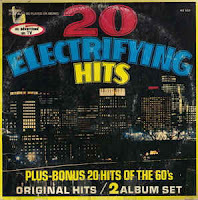 The album also contained a bonus album: 20 Hits of the 60s. We'll be spinning that album next month on Adventures in Vinyl. 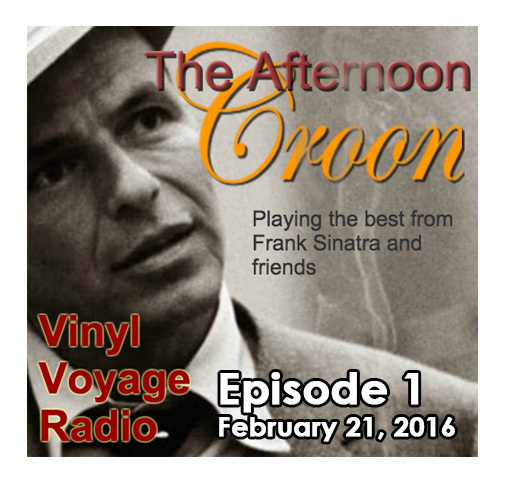 You can also listen tot his episode and all past episodes of Adventures in Vinyl on demand via Mixcloud. This month on Adventures in Vinyl, we will be taking a trip back to 1979 for K-Tel Records' Together. This collection of soft rock hits features Firefall, Ambrosia, Melissa Manchester, Heatwave and many more! Plus, as always, we'll go through the major events of the year and list the top 10 songs of 1979. Movie clip Madness features a great movie from 1979 about a horse. 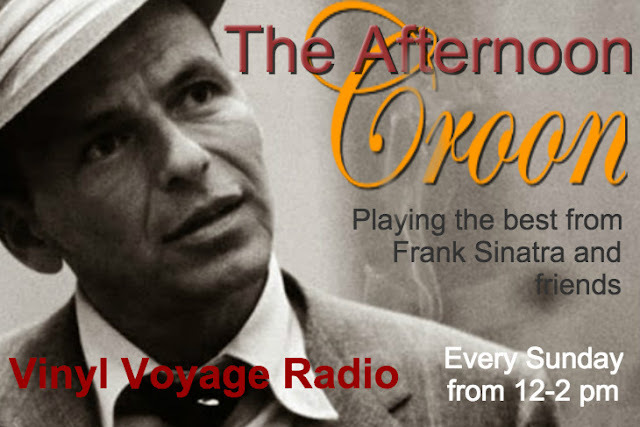 Retro Repeat episodes can be heard at 1:30 pm on Tuesdays and 10:00 am on Thursdays. Don't forget, you can always listen to every episode on MixCloud. 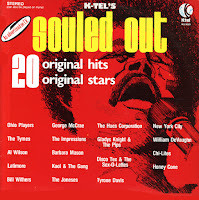 A K-Tel aficionado who goes by the name of HERC runs a site called K-Tel Kollection 1973-1983. On this site he evaluates K-Tel albums based on his proprietary "K-Tel Scale." This scale is pretty cool and it produces a score that measures how good a K-Tel album was. 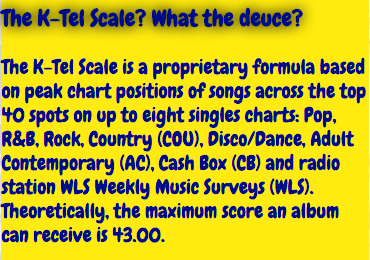 The scale is based on numerous charts and each song is evaluated based on its chart placement and the formula then kicks out a number. 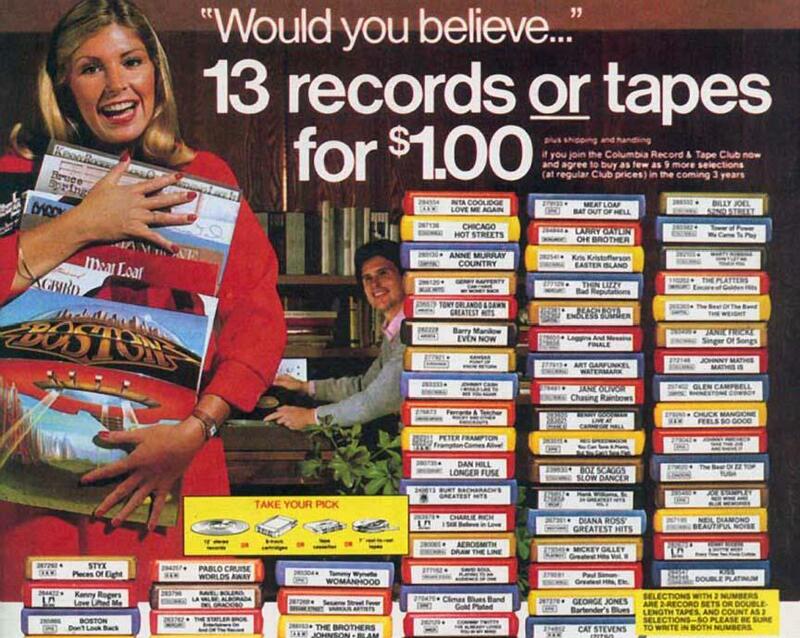 The higher the number, the better the K-Tel album. I've been reading his site for awhile now. It is truly fascinating and it is very apparent that HERC knows his K-Tel. 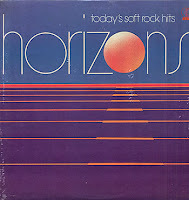 I recently mentioned his site in a post about the K-Tel album, Horizons. 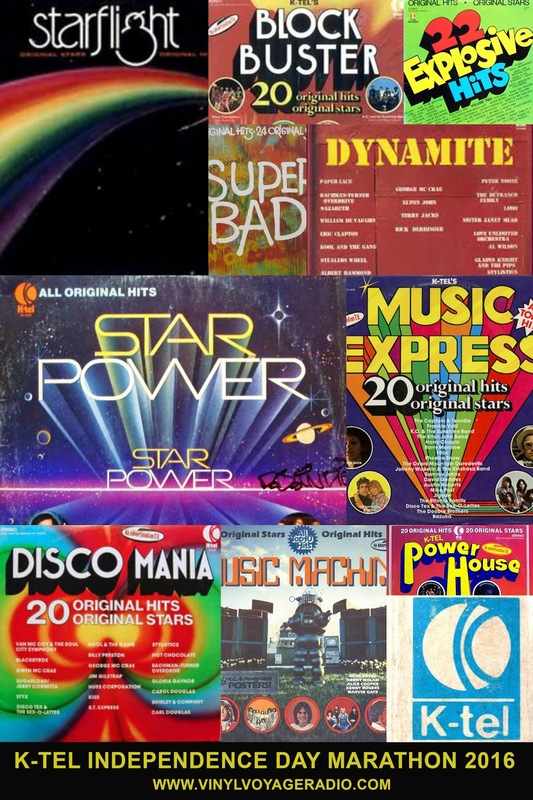 Back in January, I posited the question: If you could put together the best of K-Tel in one limited edition collector's vinyl, what would you include? A couple of weeks ago, HERC decided to run my K-Tel album through his K-Tel scale in a post entitled, "Another Long Lost K-Tel Album?" The result: 31.21. Not a bad score, actually. 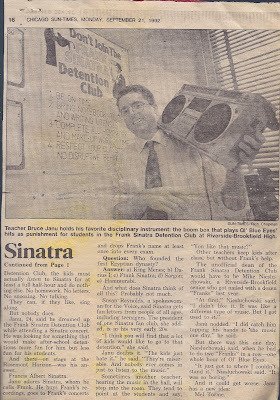 Are you listening, K-Tel? Not only that, HERC put this album of mine up on Spotify. Now you can actually listen to my dream K-Tel album. Thanks, HERC! Don't forget to jump on over to HERC's site. You will not be disappointed. 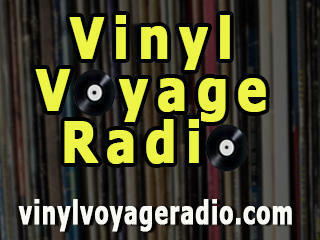 Exclusive Vinyl Voyage Apps are here! Take Vinyl Voyage on the Go! 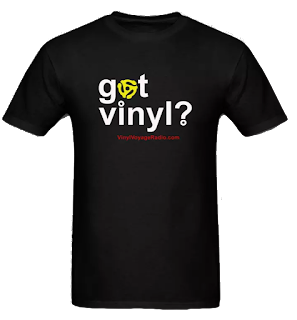 You may not be able to carry your record player with you, but now you can take Vinyl Voyage wherever you go! 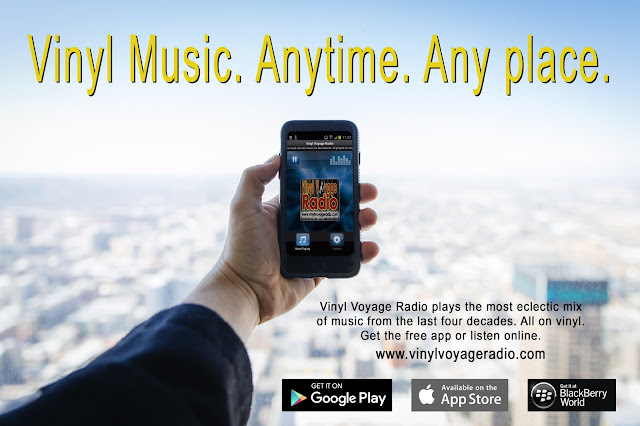 We are pleased to announce that Vinyl Voyage has a new app for your smartphone. Now you can listen in the car, on a walk, at the gym--wherever life takes you. Go to your favorite app store and download now! These apps are completely free. pays royalties much the same way that Live365 operated. 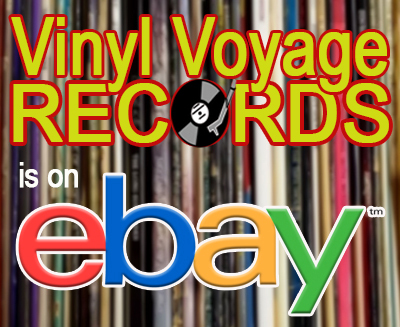 Located in Belgium, this service seemed to be what we needed here at Vinyl Voyage, as paying for royalties ourselves would be too cost prohibitive. For the last 23 days, we have been doing quite well, actually. We've had listeners all over the world and have boosted our average daily listening hours to just around 100--something we never achieved with Live365. Not bad for three weeks. 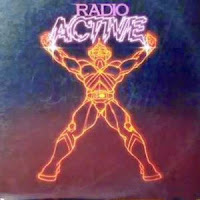 Commercials, inserted by Radionomy, have been regularly playing twice every hour. Things seemed good. 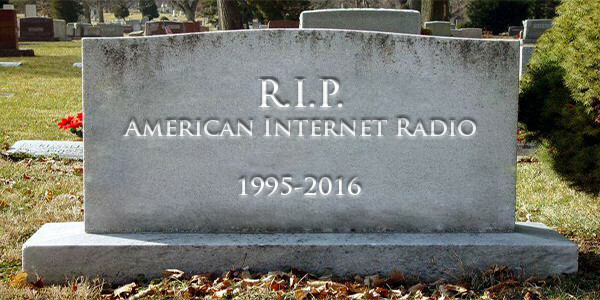 Today, all of the Radionomy servers went down worldwide. Technical problems or something more? It just so happens that Radionomy was sued today by Sony Music and other labels for copyright infringement. According to the lawsuit, Radionomy has not been paying the necessary royalties. No word from Radionomy, however. 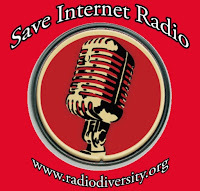 So all of us who stream via the Radionomy service--and there are upwards of 50,000 stations all over the world using Radionomy--now do not have a platform. How long this will go on, we are not sure. But, after going through everything with Live365, I am not too optimistic. 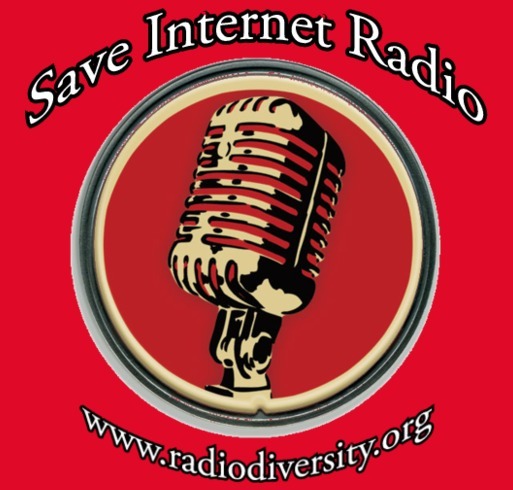 If Radionomy has not been paying royalties as promised, that is a problem. But, on the other hand, getting rid of small radio stations run by hobbyists like myself has been a goal of record labels for the past few years. And in the end, everybody loses.